Experiencing a creative slump is one of the most frustrating things any person could experience. You’re left staring for hours in front of your creative outlet with no progress at all. Truth be told, you’re probably being too hard on yourself, and you just need time for inspiration to kick in. But if you’re looking into speeding up the process, consider reading any of the following books that are designed to jumpstart your creativity. Remember the Elizabeth Gilbert’s memoir Eat, Pray, Love where after her divorce and some failed relationships, she travels the world and finds happiness? Now, Gilbert shares her wisdom, perspective, and generative process about creativity in her new work Big Magic. In this book, Gilbert gives insight into inspiration and asks the readers to embrace their curiosity. Using a cheerful yet pragmatic writing, she discusses the approaches, attitudes, and habits necessary to live a creative life. The book isn’t aimed at writers alone, but to anyone who wants to be creative, address challenges at the workplace, infuse life with passion and mindfulness, and fulfil a long-awaited dream. Creative Confidence is aimed at reader who don’t consider themselves as creative, as well as those who are creative, but are in a break. 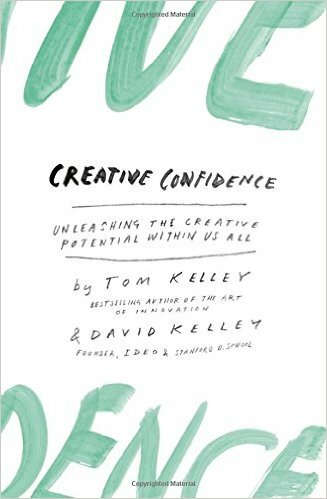 Authors Tom and David Kelley take their collective knowledge to teach their readers how to access their latent creativity to enhance their careers. Strategies, such as creating a ‘bug list’, are also outlined to kick-start creative inspiration, and to track inconveniences in your daily life and think of possible solutions. Some tips are also provided for business managers and owners who are planning to unleash their employees’ creativity. If you’ve ever come up with an idea only to give up on it because it’s already been done before, then this book is perfect for you. 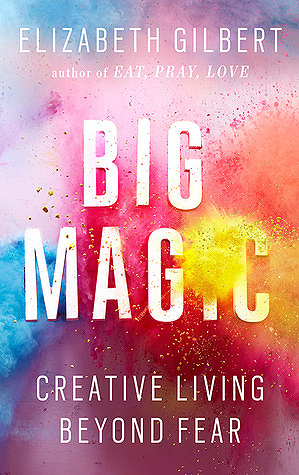 In this book, the author shares some comforting truths about creativity such as the thought that nothing is original, so you should learn to influence, gather ideas, and re-imagine to create your own path. Author Austin Kleon believes that everyone should follow their path of interests, and take the risk of being boring to fuel your creative side. The book’s practicality is what makes it less intimidating, and inspires you to take a step towards a more creative life. The book teaches that for you to establish a creative part in your life, you must make creativity a habit. 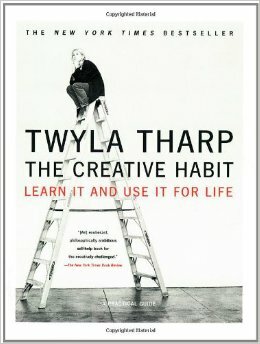 To help you with that, author Twyla Tharp added 32 practical exercises based on the lessons she learned throughout her career. The exercises are simple but varied with lessons, such as “Building a Bridge to the Next Day,” where she demonstrates how one can clean the clutter from their mind overnight. Having a creative slump is really frustrating, but reading any of the aforementioned books will surely give you your much needed creativity boost.